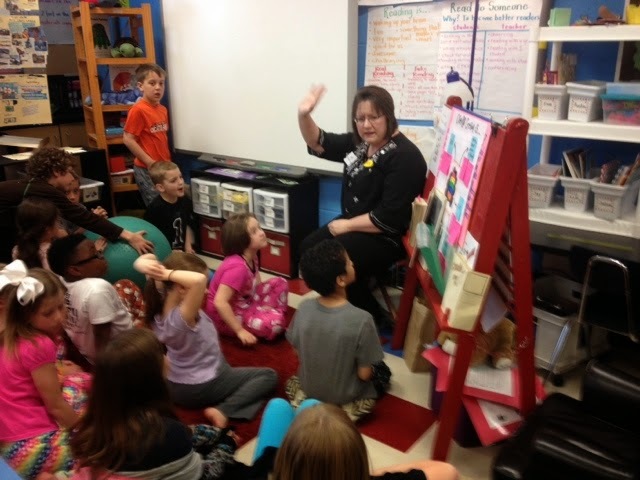 Friday, April 11 was DROP EVERYTHING AND READ day at Ben Davis. 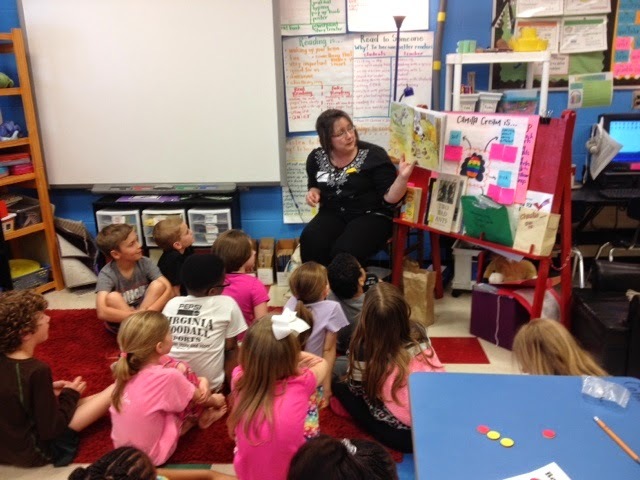 We had guest readers throughout our school and we were fortunate enough to have a librarian from our local library come and read two books to us. 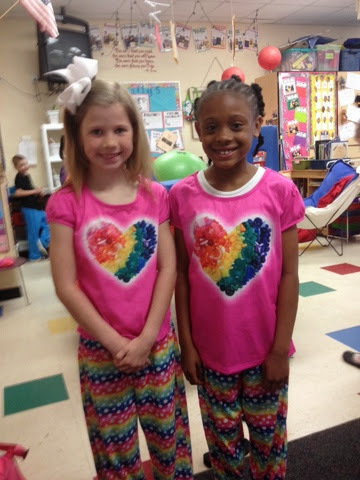 The kids also got to wear their PJ's and got extra reading time. They loved it!